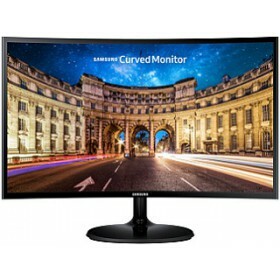 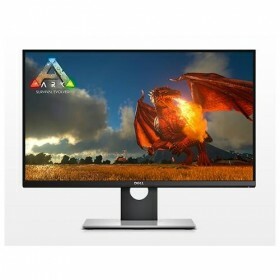 SAMSUNG MONITOR LC27F390FHUXEN, CURVED LCD TFT LED, 27", 16:9, 250 CD/M2, 5.000.000:1, 4MS, 1920x1080, 15PIN DSUB/HDMI/HP OUT, 2YW. 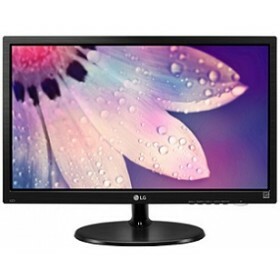 Manufacturer:PhilipsMax Resolution:1920x1080Diagonal:Up to 22Brightness:200 cd/m².. 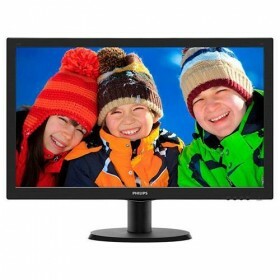 Manufacturer:PhilipsMax Resolution:1366x768Diagonal:Up to 22Brightness:200 cd/m².. 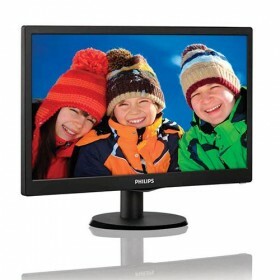 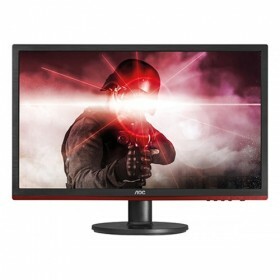 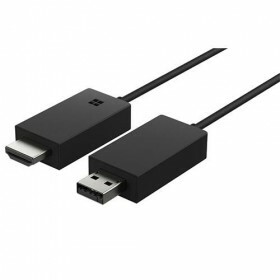 Manufacturer:Philips Max Resolution:1920x1080 Diagonal:Up to 22 Brightness:250 cd/m² .. 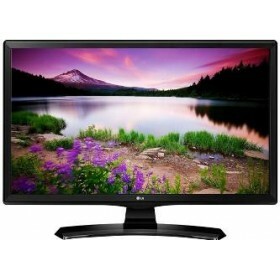 Manufacturer:AOCMax Resolution:1920x1080Diagonal:Up to 22Brightness:250 cd/m².. 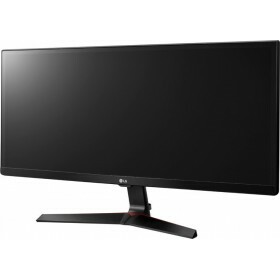 Manufacturer:AOCMax Resolution:1366x768Diagonal:Up to 22Brightness:200 cd/m²..
LG MONITOR 29WK500-P, LCD TFT IPS LED, 29", 21:9, 250 CD/M2, 5.000.000:1, 5MS, 2560x1080, 2xHDMI/HP OUT, 2YW. 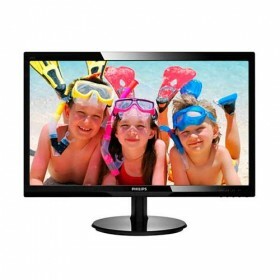 Display : 23,8", Wide (16:9), IPS LED Color TFT, Anti Glare 3Η Pixel: 0,275x0,275 mm Brightne.. 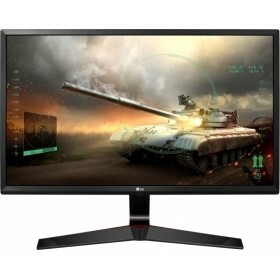 Display: 29" Ultra Wide (21:9), IPS, LED Color TFT, Anti Glare 3Η Pixel: 0,263x0,263 Brightne.. 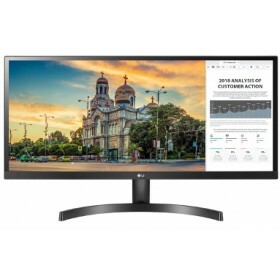 Manufacturer:Philips Max Resolution:1920x1080 Diagonal:Up to 27 Brightness:250 cd/m² ..
LG MONITOR 22M38H-B, LCD TFT LED, 21.5", 16:9, 200 CD/M2, 5.000.000:1, 5MS, 1920x1080, 15PIN DSUB/HDMI/HP OUT, 2YW & 0 PIXEL. 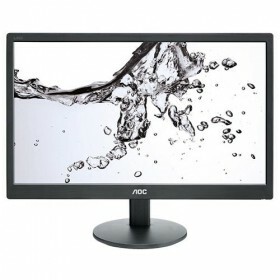 Manufacturer:AOC Max Resolution:1920x1080 Diagonal:Up to 27 Brightness:250 cd/m² .. Display: 27", Wide (16:9), IPS LED TFT, Anti Glare 3Η Pixel: 0,311x0,311 mm Brightness: ..
LG MONITOR TV 24TK410V-PZ, LCD TFT LED, WIDE VIEWING ANGLE PANEL 23.6", 16:9, 250 CD/M2, 5.000.000:1, 5MS, 1366x768, HDMI/USB/CI/DVB-T2/C/S2, 2X5WATT, BLACK, 2YW. 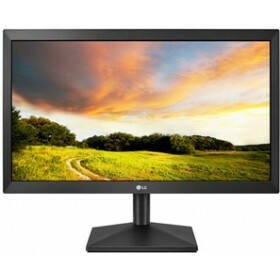 LG MONITOR 20MK400A-B, LCD TFT LED, 19.5", 16:9, 200 CD/M2, 5.000.000:1, 5MS, 1366x768, 15PIN DSUB, 3YW & 0 PIXEL.